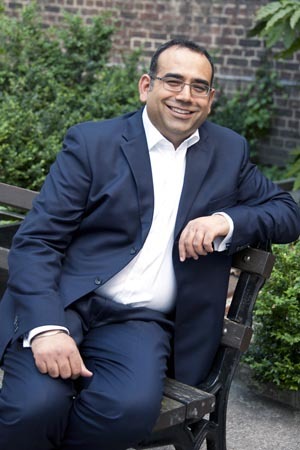 Rishi’s early interest in healthcare led him to qualify as a Doctor of Chiropractic. After completing a 5 year degree he continued to increase his knowledge and skills by becoming a Certified Chiropractic Extremity Practitioner and commenced a further MSc in Advanced Professional Development in Clinical Chiropractic. He is also a qualified Practitioner in Reflexology and Indian Head Massage. He has also been awarded a Specialist Membership of the Faculty of the Royal College of Chiropractors in Chiropractic Orthopaedics and Rehabilitation and Fellowship of the British Chiropractic Association. He is Clinic Director of a successful practice in North-West London. Rishi is particularly interested in teaching clinical sciences, educational and professional standards in Complementary Medicine and the future integration of Allopathic and Complementary Medicine. His students benefit from his in-depth knowledge, effortless teaching and ability to make difficult concepts easy to understand.